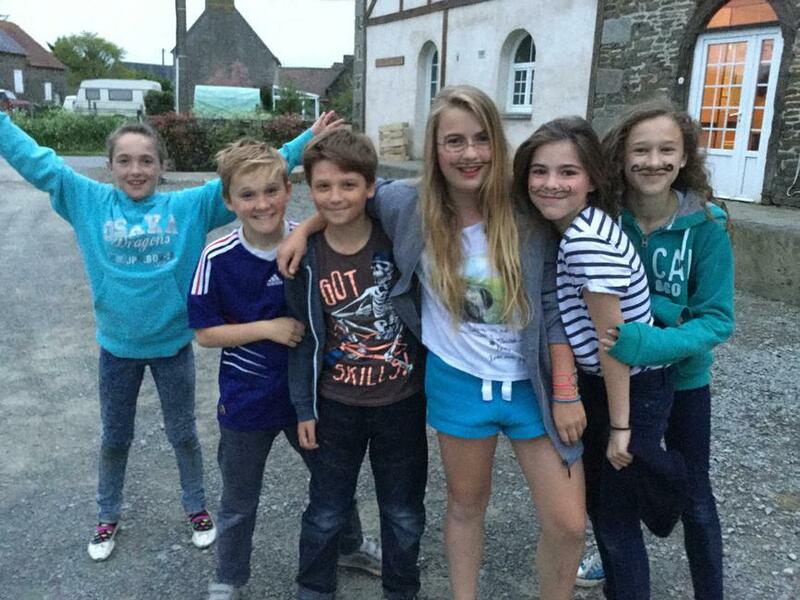 French Trip Update - nous sommes arrivés! 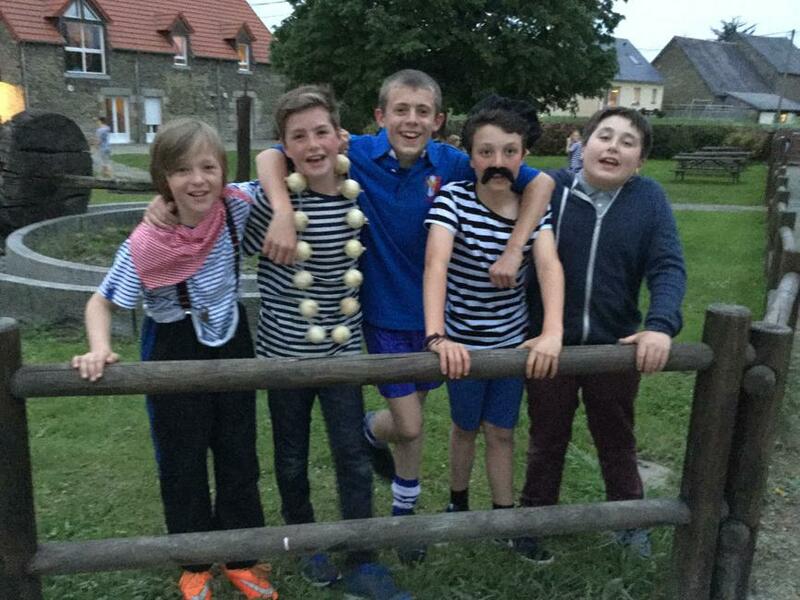 After a 4am start and a choppy crossing to Portsmouth, our 75 children from year 7 arrived at La Grand' Ferme yesterday afternoon. 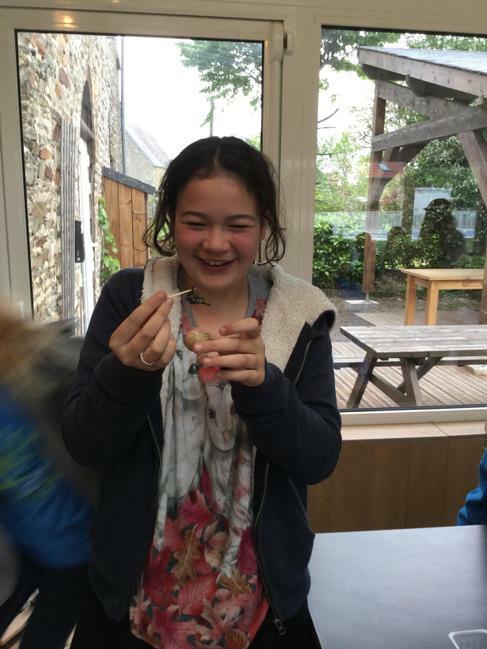 They spent the evening settling into the rooms, having a tour of the site and meeting the staff, before sharing a meal, including clearing and cleaning the tables themselves! 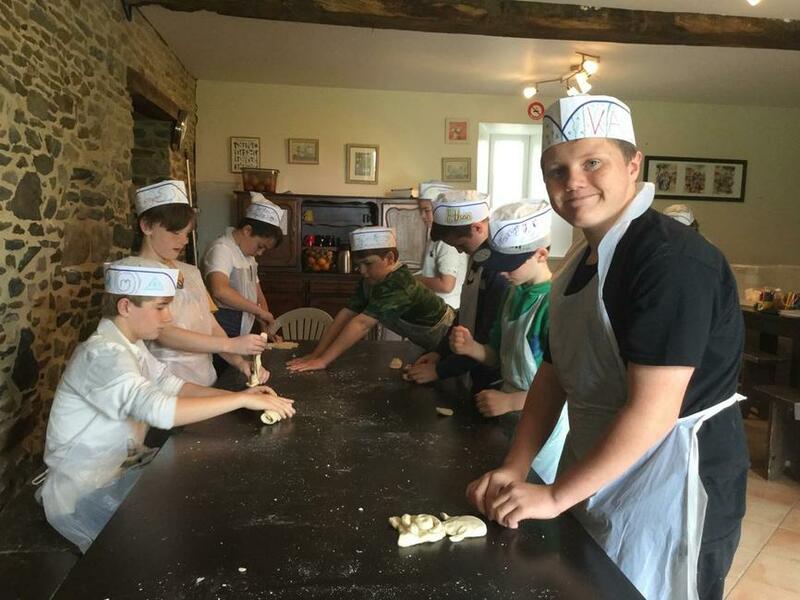 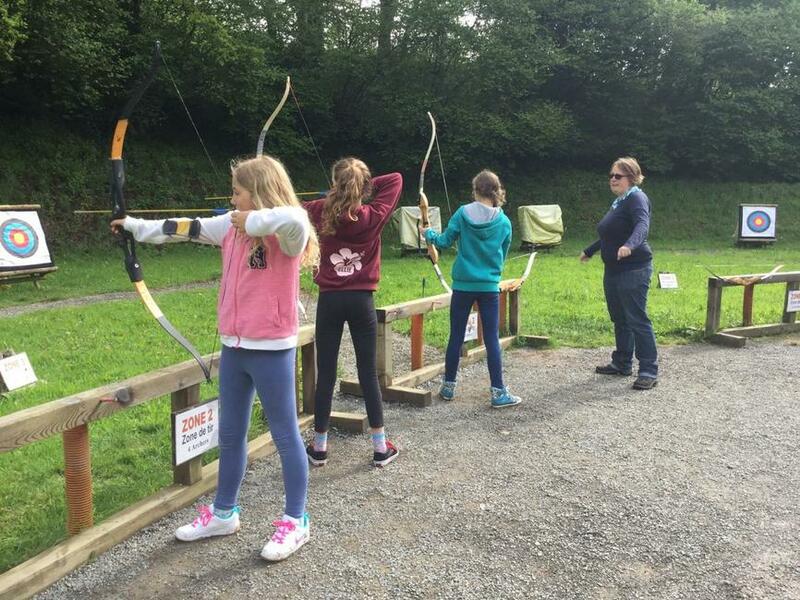 Today we took part in activities: bread-making, archery and orienteering, where the children are having to concentrate hard to make sure they follow all of the French instructions! 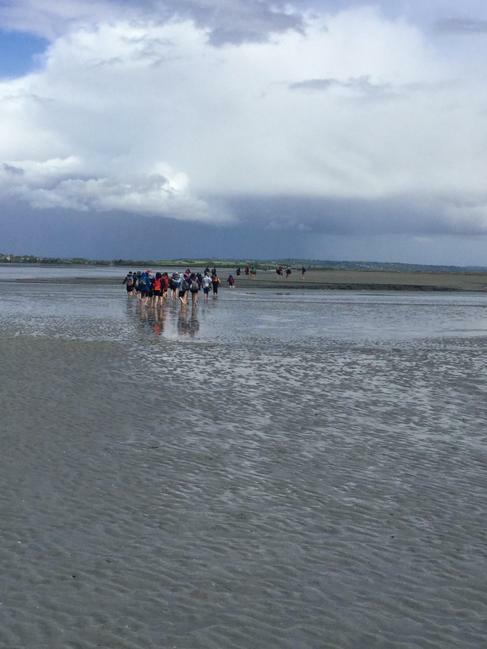 After a rainy, windy start, the sunshine came out mid-morning… long may it last! 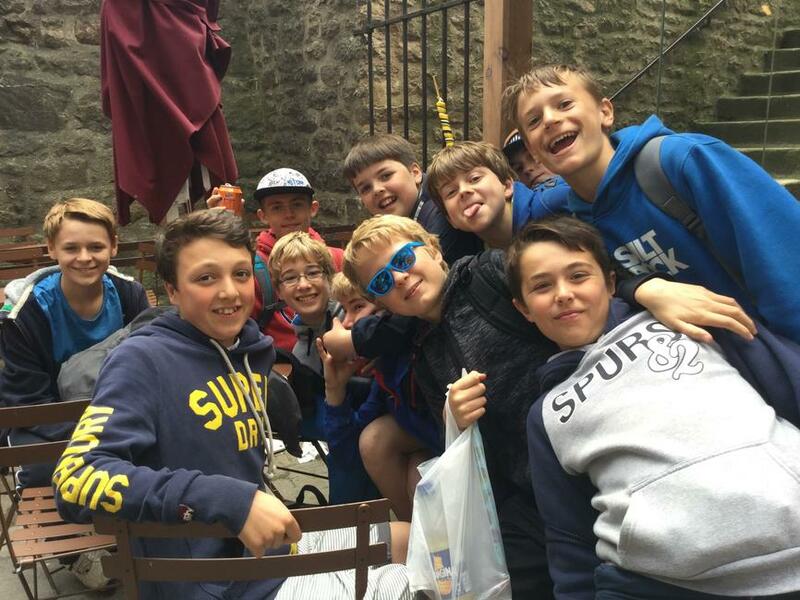 The first challenge of the day was for pupils to buy their own lunch in the market at Condé sur Noireau - we saw purchases of ham, cheese, crepes and many many strawberries! 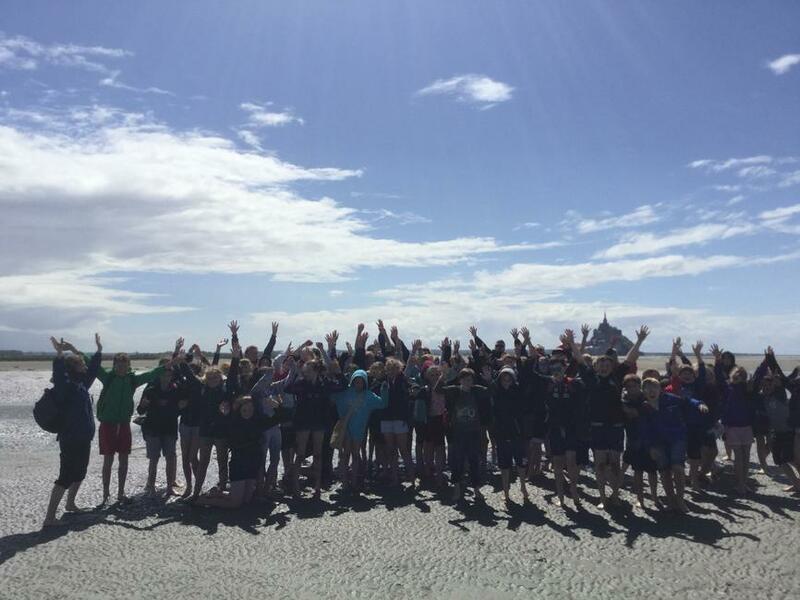 The afternoon took us from one extreme of history to another, starting from the Bayeux Tapestry and then moving to the D-day landing museum at Arromanches. 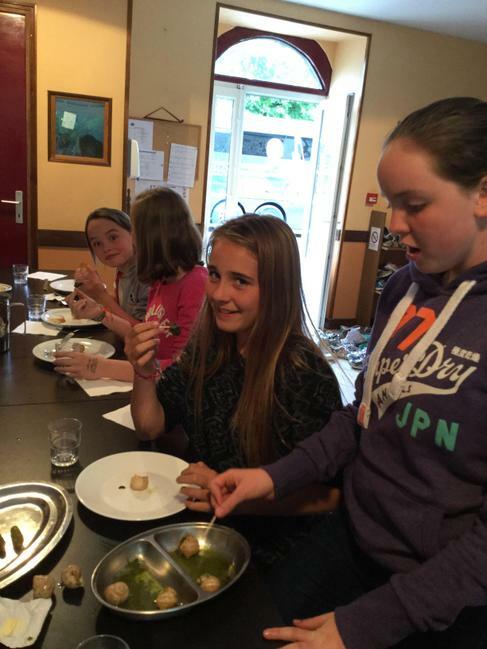 We came home to our French evening, where pupils had the chance to try snails before dressing in French outfits for a fashion show.